There’s been plenty of good hockey being played but sadly not by my Flyers. The Knights don’t look as good as last year, their inaugural year in which they came close. Hope to see some great hockey! Who’s your team to win the Cup? As just recently posted in another thread....it could be worse, you could live in the Buffalo area & have the Sabres & Bills to watch.... the horror. "My ears hear what they hear"
Apparently this was the year I should have been paying more attention to my hometown Shames. First in the west.... I’m blown away. I just hope they make past the first round. 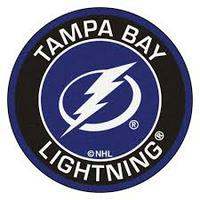 THE TAMPA BAY LIGHTNING ARE ONE GAME AWAY FROM BEING THE BIGGEST CHOKES IN SPORTS HISTORY! I can't believe the Islanders are up 3-0 on Pittsburgh. 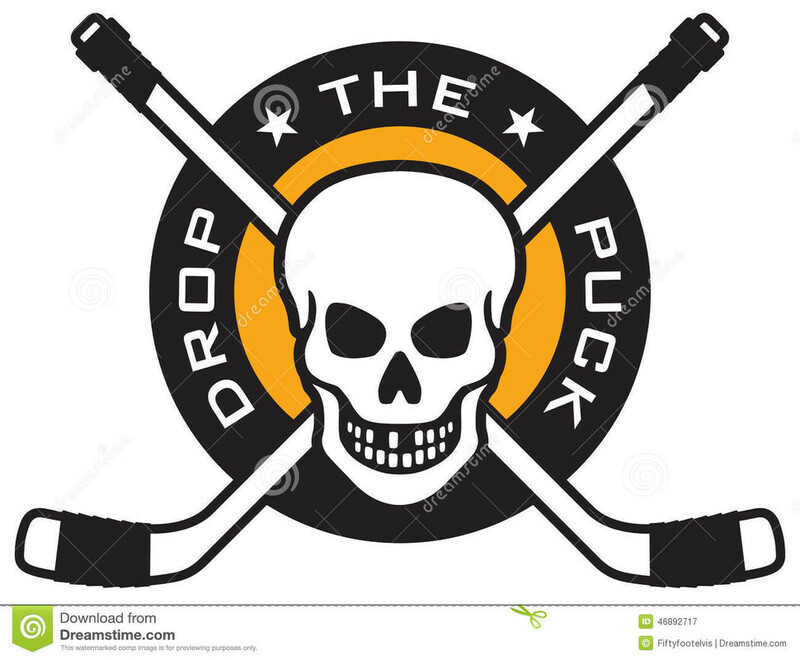 HERE WE GO PENS HERE WE GO!!! Can’t believe it either! Flyers fans have NO love for the Islanders! Non at all! My Flyers are out, again so again I’ll root for the Nights! 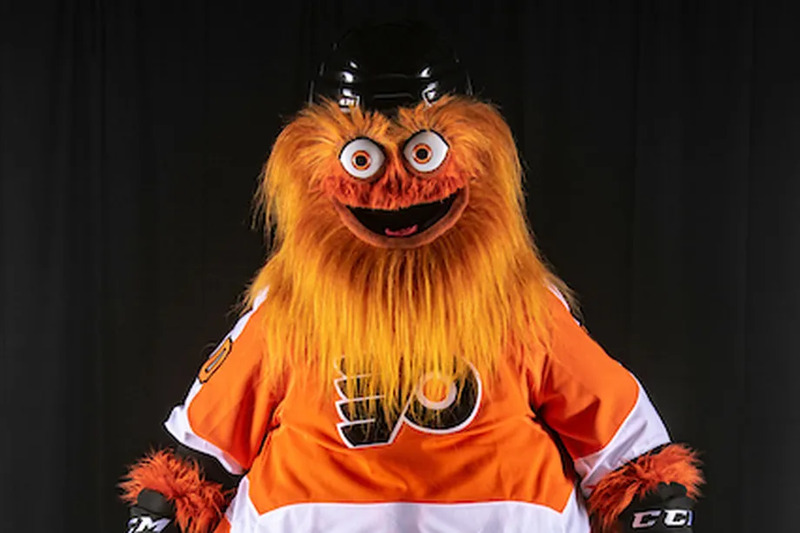 Look at the bright side, at least the Philly police won't have to grease the lamp posts, that should save some tax money. It may be a curse. The Detroit Red Wings set that same record for 62 wins in a season prior to this year's Tampa team....Red Wings went out in the first round that year as well. Won cups the next two years after that though. We'll see! For the time being my Leafs are still in the hunt. I am not nearly as excited or hopeful with this team as many Leaf fans are. I just don't see the desperation out of this team. Babcock doesn't believe in putting a tough guy on the roster, so instead the Toronto Marlies will hunt for their second consecutive Calder Cup chock full of toughness, and the Leafs are getting beaten into the boards at every turn. I'm sorry but the best Leaf teams I have seen in my lifetime have been those that employed toughness and skill. To me, that is the reason why Babcock only managed one cup in twelve years despite the fact that his teams were among the most talented in the league year after year.....prove me wrong! That being said, the NHL playoffs are always amazing, this year is no different. You can already see the animosity between teams building in the first three games. Looking forward to yet another delightful night of hockey action! I don't know which is more surprising to me. The Islanders sweeping the Pens, or Columbus sweeping the Lightning. Crosby with zero goals and one assist. Crazy. The Islanders have overachieved this year, and I'm enjoying the ride. Tell you what, I'll bet you someone made a ton of money in Vegas on these two series! I’m still betting on Vegas!